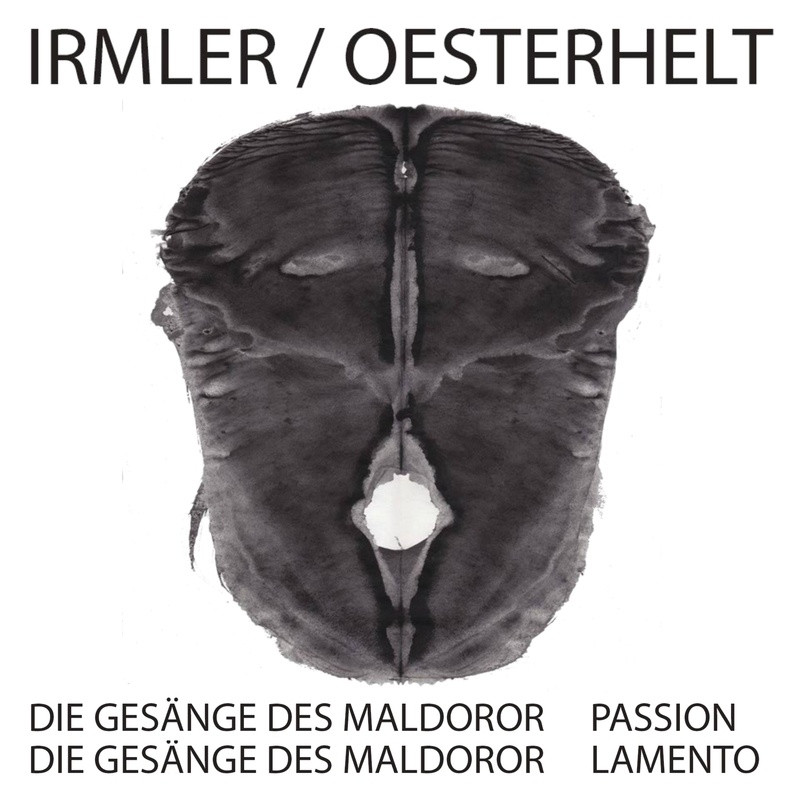 Irmler/Oesterhelt - "Die Gesänge des Maldoror" is now available as LP (incl. Download Code), CD and Download. 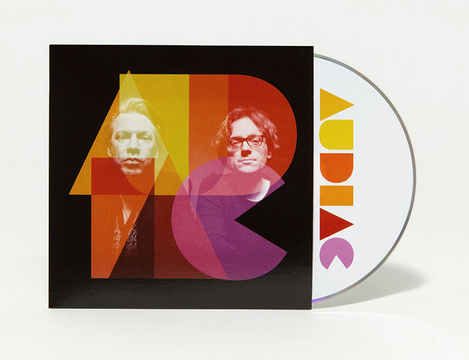 Itunes, Amazon and so on..
Audiac "So Waltz" out now! Today is the official release date of "So Waltz". Audiac - 'Gospels Unreal' - starring Kiev Stingl and directed by Hanna Schulze. Taken from 'So Waltz' (Klangbad74LP/Klangbad74CD). Produced by Hans-Joachim Irmler (Faust). About Kiev Stingl: Singer-songwriter Kiev Stingl's discography totals three records, on Philips, Metronome, and Teldec. More than any other German pop artist, Kiev Stingl embodies massive deviance. In 1982, he was arrested by the secret police of Madagascar; accused of assisting the CIA in a coup attempt, he was imprisoned in Antananarivo (Ambohibao) and narrowly escaped a death sentence. 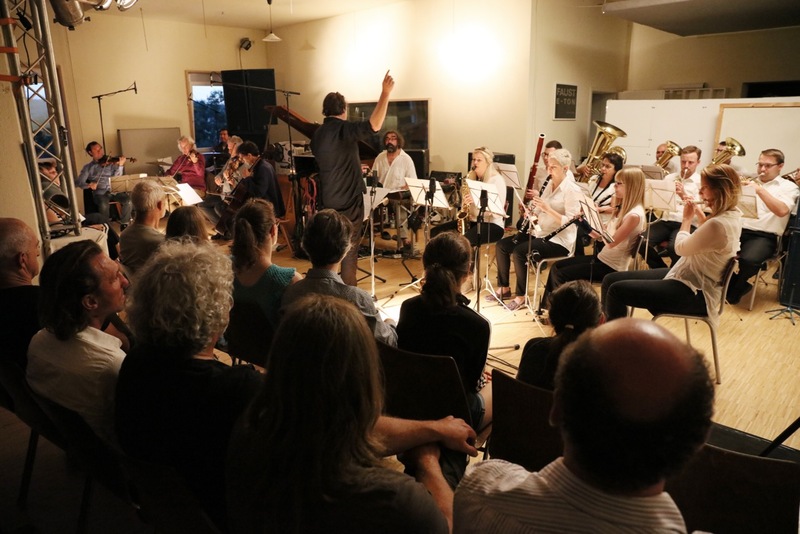 On his release he entered Teldec Studios in Hamburg for the last time. When his desolate condition prompted Teldec to terminate the sessions in midstream, it marked the end of one of history's most promising and abysmal careers. 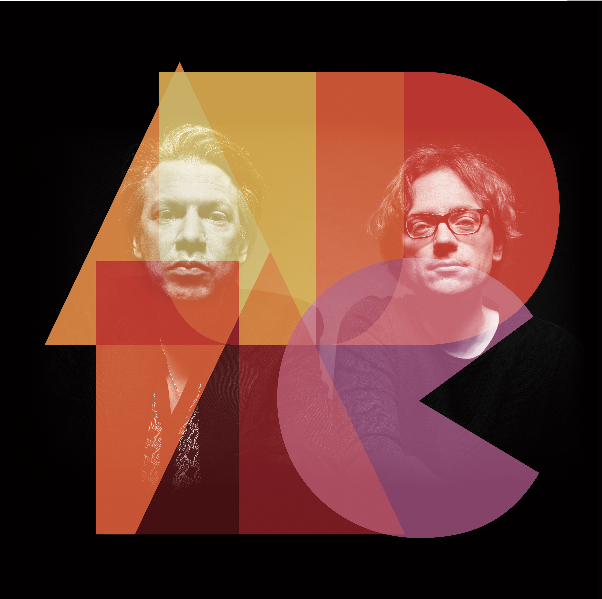 Audiac "Lay Down Stay Here"
Listen to another track from Audiacs new record "So Waltz". Closing track "Lay Down Stay Here". 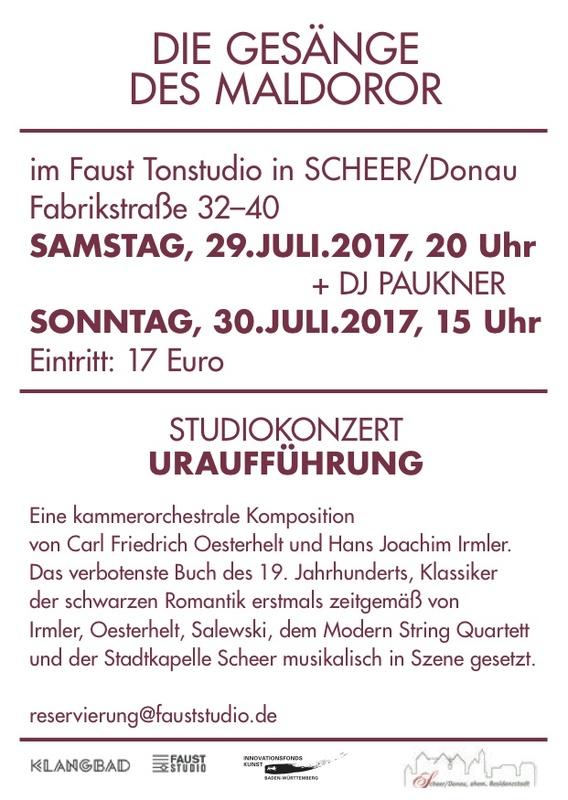 Anmeldung über: reservierung@fauststudio.de oder Abendkasse! They are back. 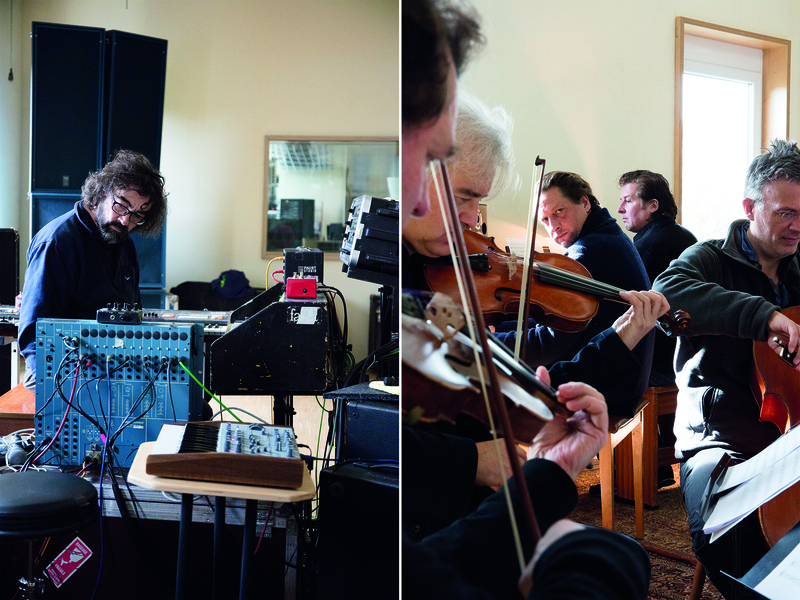 14 years after their highly recommended first record "Thank you for not discussing the outside world" Audiac’s new album “So Waltz” is resuming what critics rightfully called "soulfood for melancholics" then. 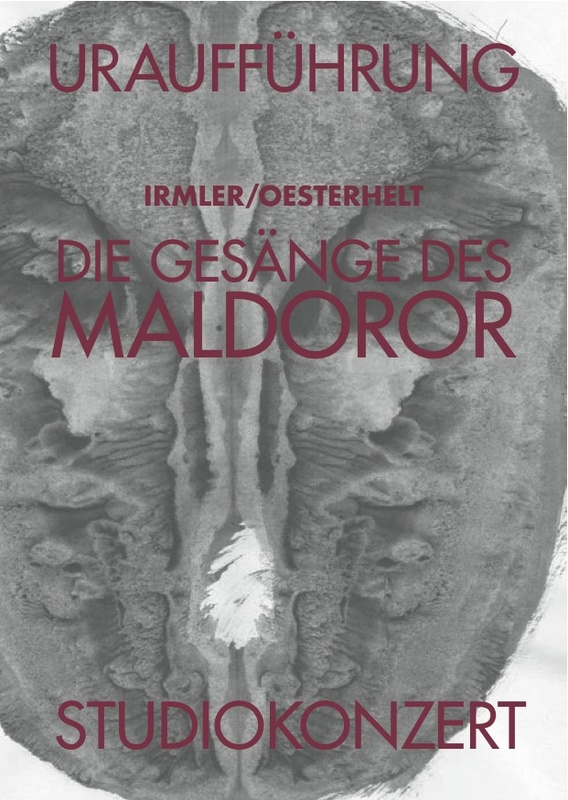 It was once again produced by Hans-Joachim Irmler from Faust. Have a first listen. Release date: October 2017. Klangbad74. Mary Ocher is going to tour UK & Europe in April. Great feature in Spex current issue as well. Mary Ocher "To The Light"
Taken from "The West Against The People", out on Klangbad, March 10, 2017. Today is the release day of the new Mary Ocher record "The West against the People". Available as CD, LP+Download, Download. Mary Ocher "THE WEST AGAINST THE PEOPLE"
Soon the new record "THE WEST AGAINST THE PEOPLE" will be out. Available from March10 as LP, CD and Download.